Linar Espinal mejor conocido en el campo artístico como El Chaval de la Bachata. Nace en Juncalito Jánico el 4 de diciembre 1978, rodeado del cariño de sus padres y hermanos es el menor de 4 hijos que procrearan Maria su madre y Chucho su padre, desde pequeño tocaba el acordeón, pero fue cuando en el año 1985 la familia se traslada a la ciudad de Santiago RD precisamente en el sector de Pekín, ahí es cuando se inclina por el ritmo de la bachata, escuchando en ese entonces al bachatero Blas Duran con la producción “Mujeres Hembras”, desde muy pequeño su trabajo era la búsqueda de aluminio, cobre y bronce para luego venderlo. Para el año 1993 conoce a Zenón Marte quien le presento a Juan Tavarez el cual tenía un grupo de bachata acompañado de su hijo Joel Tavarez de 8 años de edad, un chico esplendido tocando su guitarra con el cual forman el grupo “LOS INFANTILES DEL AMARGUE” con la voz líder de Linar Espinal. En 1994 conocen a Nepo Nuñez Records el cual le grabo su primera producción discográfica para ese mismo año. El chaval recibió un disco de oro 1998, ha sido nominado a los premios Ases de New York 1999, en los premios Casandra 2005 y muchas nominaciones más. 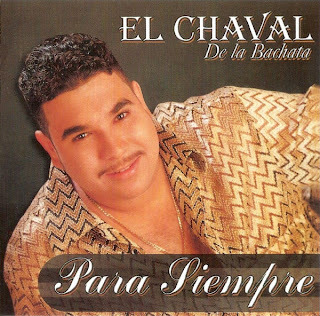 El Chaval de la Bachata ha llevado su ritmo a lugares como Estados Unidos, Ameria del Sur, Europa, America Central y otros. Bachata is a genre of music that originated in the Dominican Republic in the early parts of the 20th century and spread to other parts of Latin America and Mediterranean Europe. It became popular in the countryside and the rural neighborhoods of the Dominican Republic. Its subjects are often romantic; especially prevalent are tales of heartbreak and sadness. In fact, the original term used to name the genre was amargue ("bitterness," or "bitter music"), until the rather ambiguous (and mood-neutral) term bachata became popular. The form of dance, Bachata, also developed with the music. 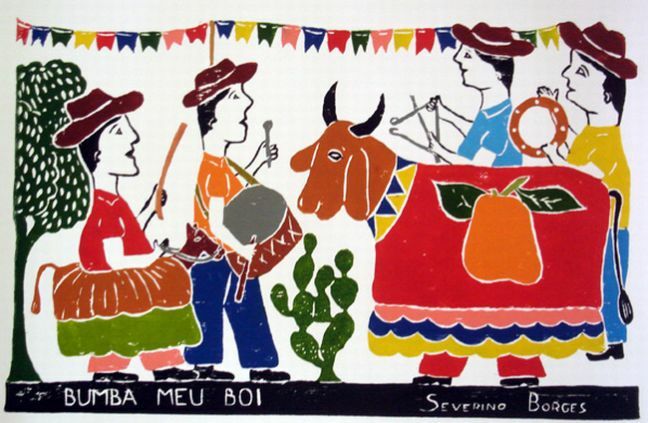 This field recording from Rio de Janeiro presents the music of a time-honored Brazilian ritual: the capoiera, or ritual combat. The capoiera was brought to Brazil from Africa by slaves. Originally it was a violent means of human self-assertion against the indignities of slavery, and even after slavery was abolished capoiera remained illegal until 1937. Now it is like a combination of martial art, dance, and national sport (after soccer, of course). The sound is very rhythmic. A variety of instruments -- among others the cowbell, tambourine, and one-string African fiddle known as the berimbau -- lay down a beat over which a single male voice and a male chorus intermittently chant. The tempo speeds up or slows down as is needed to excite or cool down. The rhythm and the chant also develop in subtle ways as each "number" proceeds. Although this is not the melodically and harmonically rich music western ears tend to favor, neither is it "primitive." But the music does lose something stripped of its visual or participatory aspect. 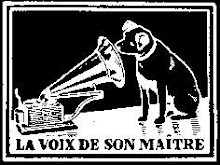 It could be saved by being used as dance music -- perhaps fans of Delerium would like it. The trance crowd may also find it intriguing. And of course anyone who wants to sample interesting beats will dig it. A rhythmic and cultural feast. I agree that this CD isn't the best for learning the various rhythms. 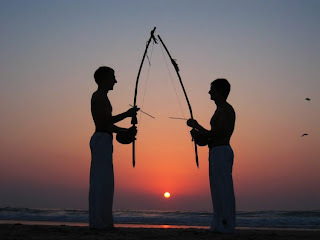 If what you're looking for, however, is a good example of live Capoeira music, this is it! This CD is a recording of an actual roda hosted by Mestre Marrom (Rio de Janeiro) and his students. All the energy and excitement is 100% real - and there's a lot of it. You can even hear places where someone has made a rasteira or a well-placed golpe. The CD is perfect for training, and for learning a few new corridos and some great ladainhas (lyrics are included). 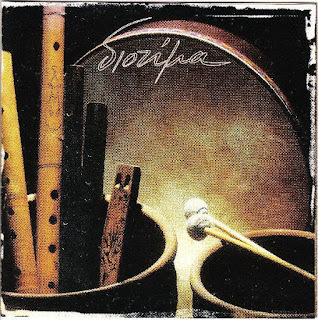 You can also play this one for your friends who are new to Capoeira without having to include the disclaimer "well, REAL Capoeira music is a little different..."
A associação divulga a cultura do povo para o povo, a cultura afro-brasileira, a capoeira, socializar as classes, ensinar a importância da perpetuação do ritual e desenvolvimento da capoeira. Marrom dedicates his life to practising and teaching Capoeira Angola. He recalls that it was words from Mestre No in Bahia that sparked his decision to pursue a path of Capoeira Angola. 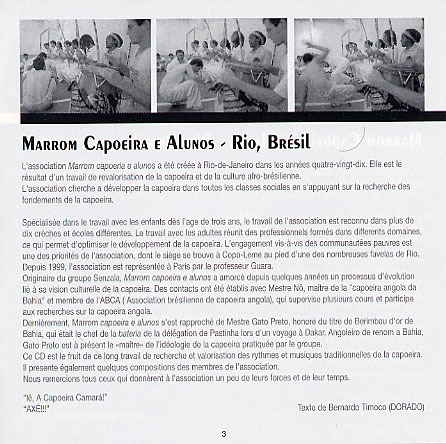 Since the nineties Marrom and his students formed an important part of the growing community of Capoeira Angola and non-conformist Capoeira growing in Rio at the time. The rodas of Russo, Camaleao, Formiga, Angolinha and Marrom’s Friday Roda became focal points for this developing community. The Old Guard Mestres such as Gato Preto, Boca Rica, Brandao, Felipe from Santo Amaro, the late Bigodinho, and Joao Grande are also all visitors to his academy. 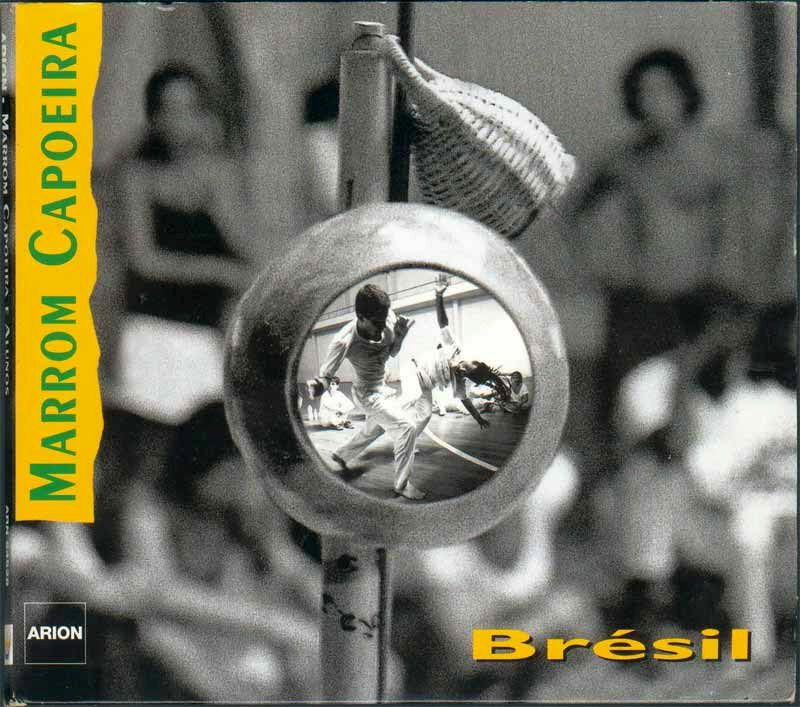 Marrom’s curiosity for and continuous research and study of what it is to embody Capoeira Angola is passed on in his teaching. 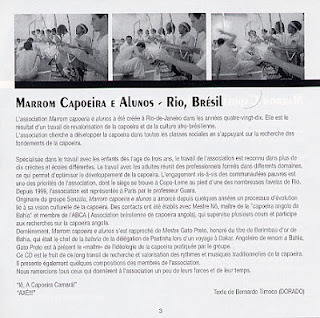 As a Mestre, Marrom is informed by non-Cartesian African perspectives. Once I asked him to teach me a fish-dish that he cooked really well. “I could give you the recipe and tell you what to do…but that’s not how we used to learn in Africa, no one would ask for the recipe, but would help cook. After helping to cook you’d find that you knew the recipe and wouldn’t have to ask.” This sort of pedagogic awareness permeates his teaching and approach. Today you’ll probably find Marrom in his academy in Leme, at the foot of the aptly named ‘Favela of Babylon’ in Rio’s South Zone. 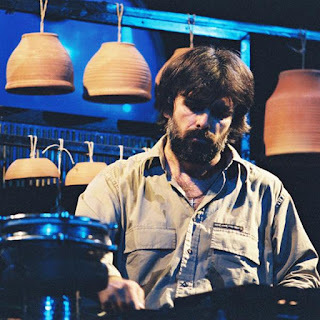 He’ll be surrounded by a capoeira treasure trove of photos of old Capoeira Mestres, pictures of Africa, Drums, Berimbaus and other bits and pieces, his charisma permeates the entire space. He’ll probably be telling someone off for doing a movement with the wrong feeling or laughing at some observational joke or other. Every day he passes on the philosophy and movement of Capoeira Angola to his students. His school is called ‘Marrom Capoeira and Students’ recognising the importance of everyone, as Capoeira is a group activity. 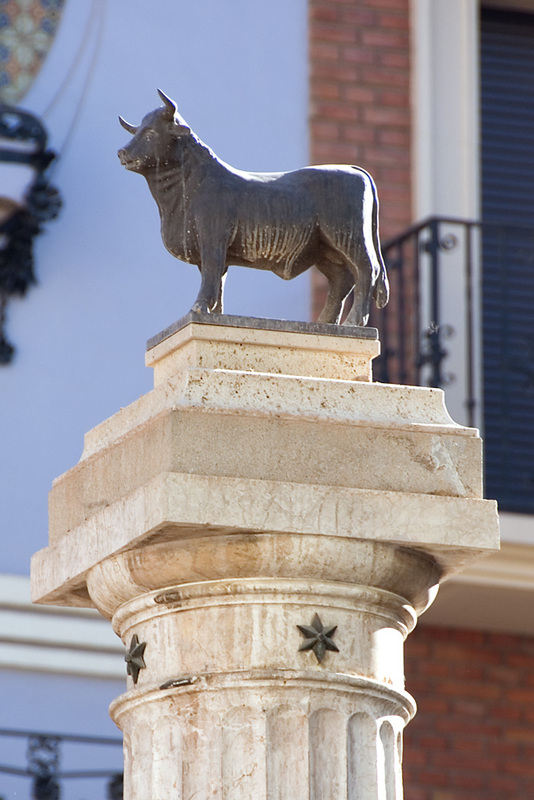 One of Teruel's best known monuments is very small statue of a bull on top of a tall column, known as El Torico ("the little bull"). It is located in the main square, Plaza Carlos Castell, more commonly known as the Plaza del Torico in the middle of the town center. This self titled debut album, released from Salonika`s ANO KATO records, in 1996. 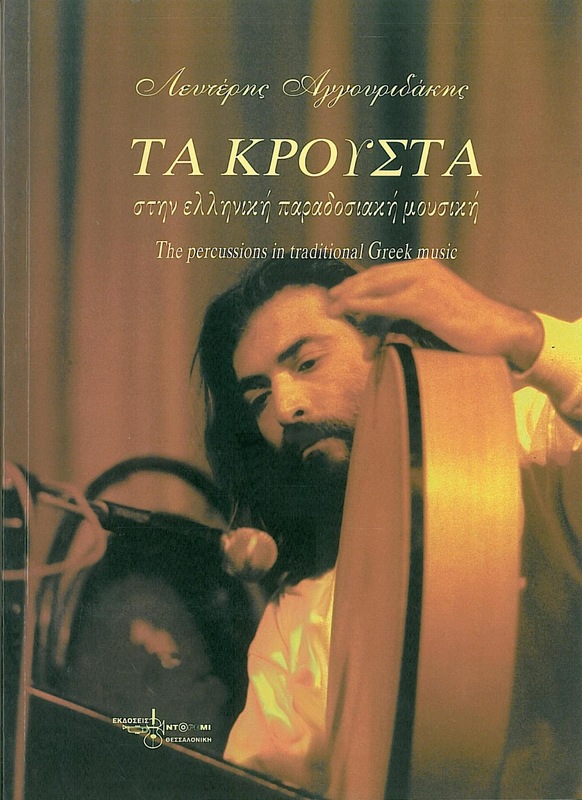 DIOTIMA was a greek acoustic, instrumental trio who played wooden winds and various percussions. Their sound was based on traditional greek folk & art folk, recalling a long past rooted at the ancient times. 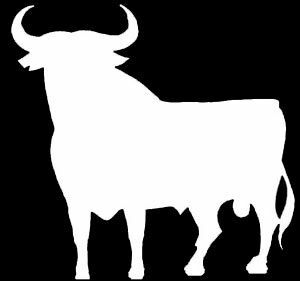 One can also detects influences from contemporary era, european composers, jazz modes, oriental, minimal, ambient forms. 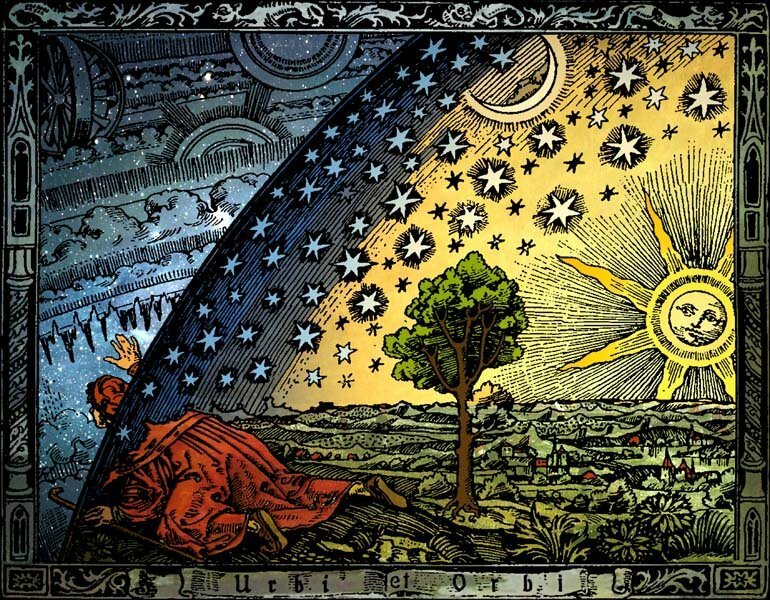 From moonlit Mediterranean coasts to the far east tranquility...the earth traveller chooses a slower pace, discreet, meditative, esoteric, ceremonial. Between self concentration and initiation into the importance of some details, the music...flows. 076° .TOGO N’KUDODODZI (Souvenirs du Togo) - selected by My Old Friend Fred Martin.